Hidden jewel in Dahlonega! Lot is surrounded by million dollar river homes in a gated, paved community. River access just steps away. Enjoy the privacy, protection, & seclusion of this neighborhood. Lots in this neighborhood have not been offered for sale individually for decades. Hidden treasure. Common area of 1.7 acres with a pavilion just steps from your new home site. New gate coming. This lot is gently sloping w several building sites. Perfect for a slab or basement depending site. HARD TO FIND lot in Dahlonega next to the Chestatee River. Underground utilities. 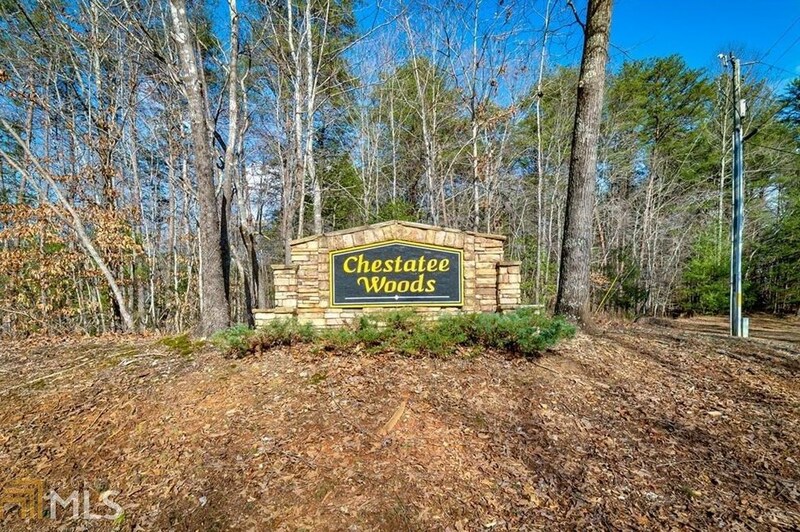 White Pine Dr #46, Dahlonega, GA 30533 (MLS# 8537333) is a Lots/Land property with a lot size of 1.62 acres. 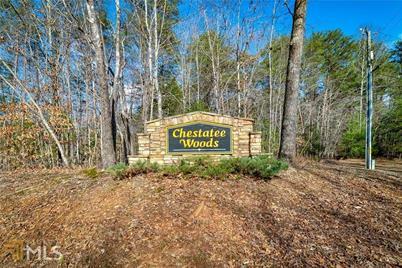 White Pine Dr #46 is currently listed for $85,000 and was received on March 05, 2019. Want to learn more about White Pine Dr #46? 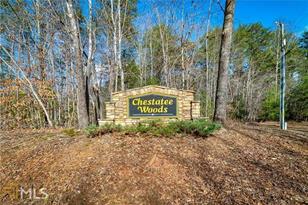 Do you have questions about finding other Lots/Land real estate for sale in Dahlonega? You can browse all Dahlonega real estate or contact a Coldwell Banker agent to request more information.